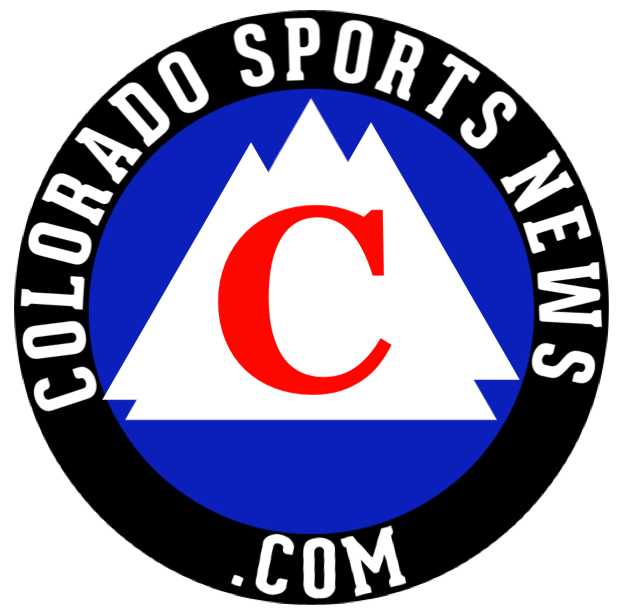 Colorado Sports News – Page 3 – Latest Colorado sports news covering the Broncos, Nuggets, Avalanche, Rockies and more. The Avalanche on Thursday night will begin its run at the Stanley Cup when it opens the playoffs at Calgary. The Colorado Rockies struggles continued Tuesday night as they sported a unique lineup, still losing to the Atlanta Braves, 7-1.